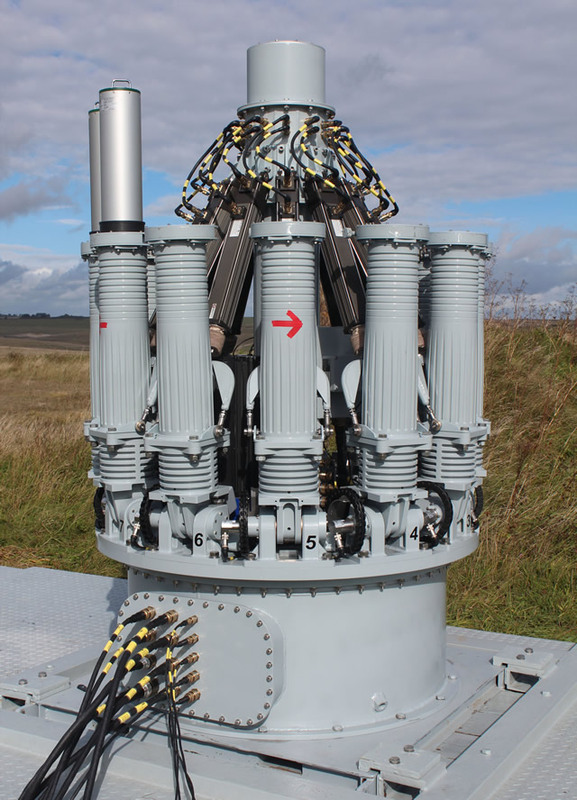 Raytheon Company, acting through its Missile Systems business, and Chemring Group are finalizing plans to conduct a live missile firing of the multirole CENTURION® launcher at the Defence Training Estate on Salisbury Plain during the fourth quarter of 2013. "Our plan is to launch a missile to help prove our capability against a maneuvering surface threat such as a fast, swarming attack craft," said Rick Nelson, vice president of Raytheon Missile Systems' Naval and Area Mission Defense product line. "Chemring's CENTURION® launcher, coupled with a number of Raytheon's combat-tested missiles, brings an entirely new dimension to ship self-defense to provide a sea-based, inside-the-horizon platform protection system." The solution to counter fast inshore attack craft consists of a variety of Raytheon missiles with ranges matched to the intended target. The missiles would be fired from the Chemring CENTURION® launcher, with initial target detection, tracking and identification provided by the ship's sensors. "This progression towards integrating CENTURION® with Raytheon missiles to deliver a low-cost, effective and versatile solution to increase naval platform protection is a significant milestone," said Mark Papworth, chief executive of Chemring Group. "This multimission single-launch platform solution can be installed on a wide variety of surface ships and provides defensive protection in both blue water and the littorals, contributing to the layered defence philosophy against a wide range of threats."